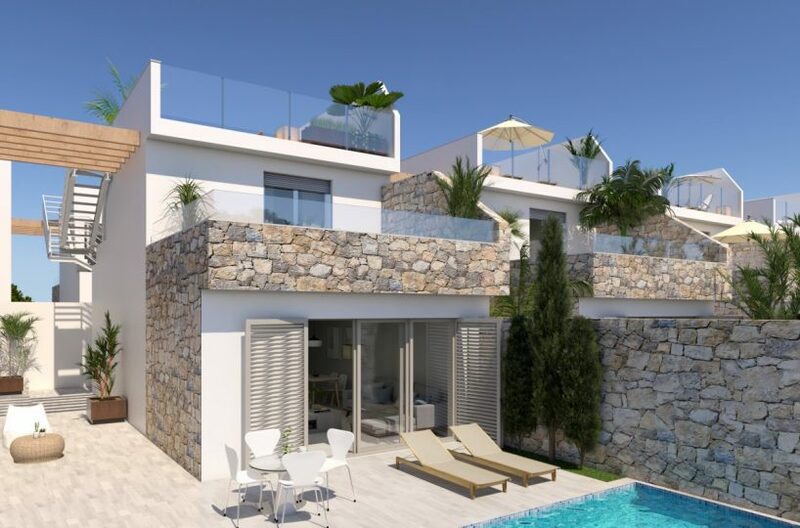 Luxurious Two Bedroom Top Floor Apartment with Spacious Private Terrace and Communal Pool, within Renowned Golf and Sports Resort. Price Includes SPORTS RIGHTS. 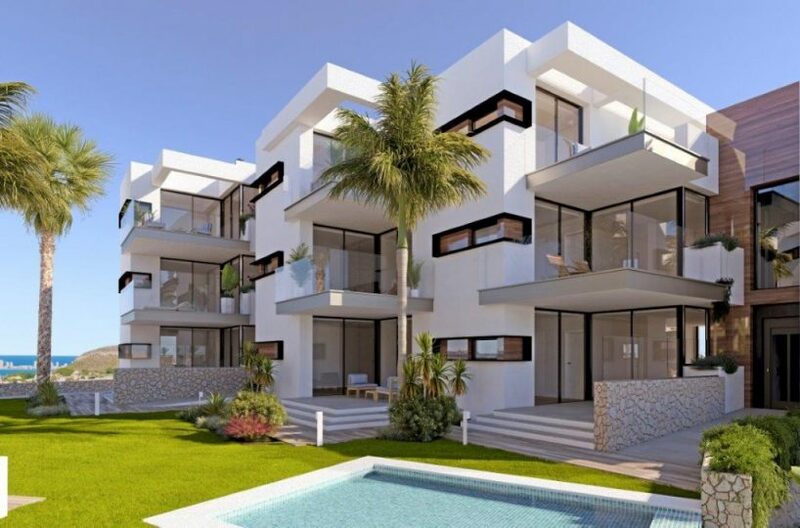 Luxurious Two Bedroom Top Floor Apartment with Huge Private Terrace and Communal Pool, within Renowned Golf and Sports Resort. Price Includes SPORTS RIGHTS. 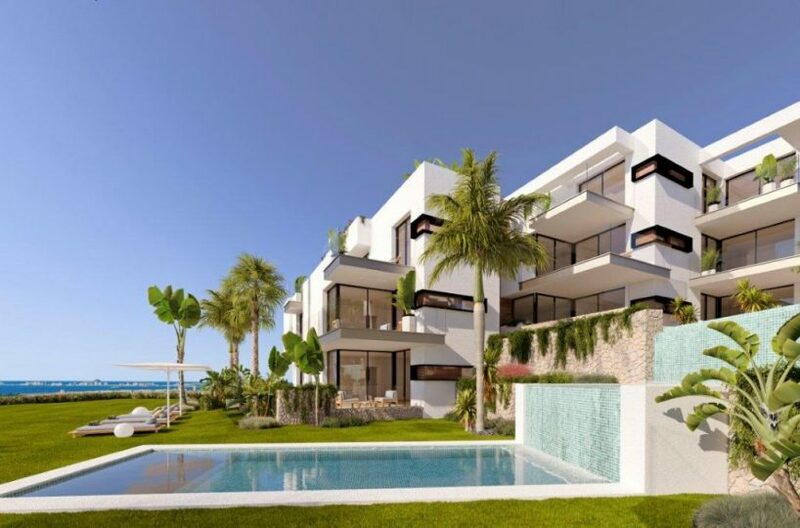 Luxurious Two Bedroom Apartment with Spacious Private Terrace and Communal Pool, within Renowned Golf and Sports Resort. Price Includes SPORTS RIGHTS. 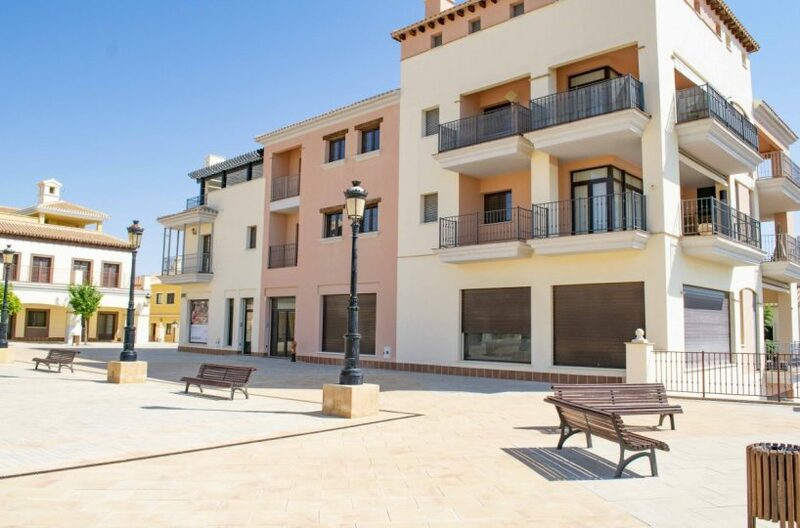 Stunning Two Bedroom Apartment with Spacious Private Terrace and Communal Pool, within Renowned Golf and Sports Resort. Price Includes SPORTS RIGHTS. 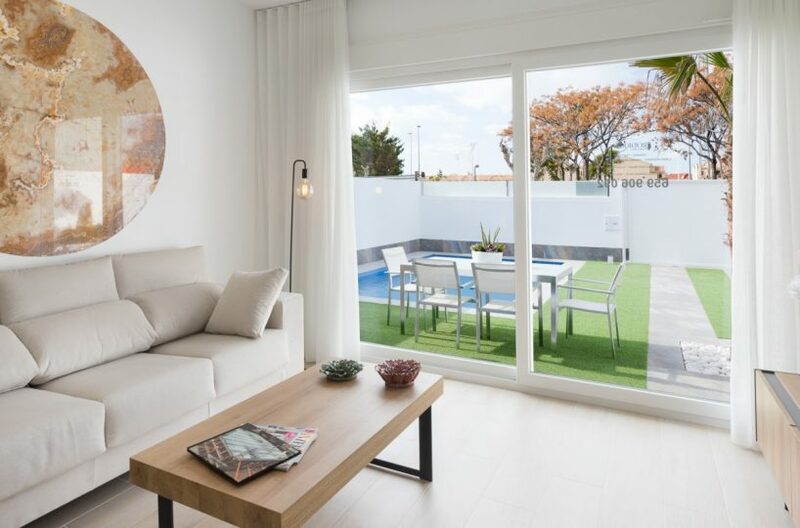 Luxury One Bedroom Apartment with Huge Private Terrace and Communal Pool, within Renowned Golf and Sports Resort. Price Includes SPORTS RIGHTS. Outstanding Three Bedroom Ground Floor Apartment with Spacious Terrace, Private Garden and Communal Pool, within Renowned Golf and Sports Resort. 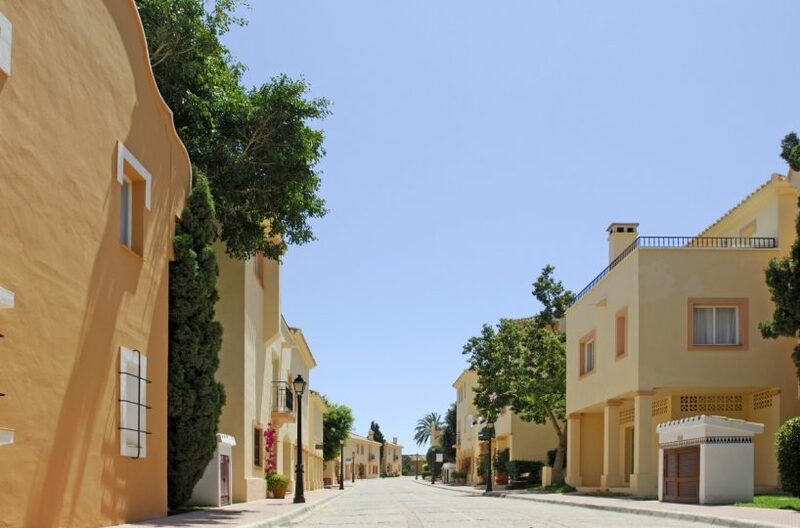 Beautiful Three Bedroom Ground Floor Apartment with Spacious Terrace, Private Garden and Communal Pool, within Renowned Golf and Sports Resort. 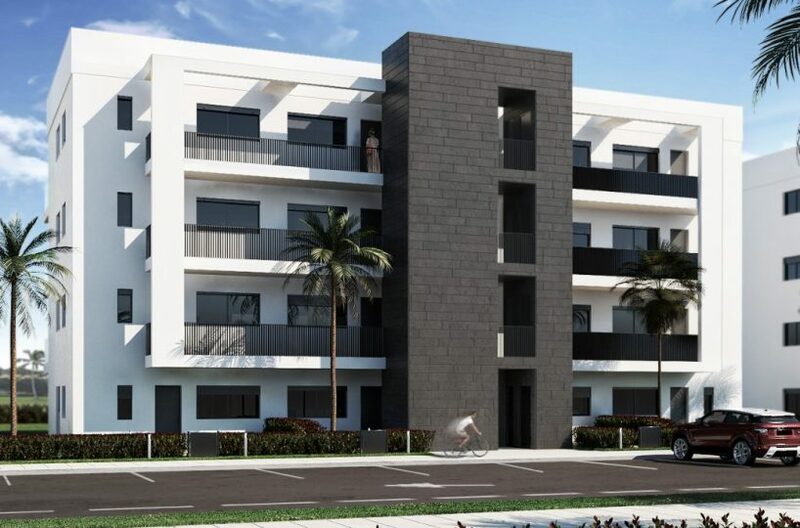 Luxury Two Bedroom First Floor Apartment with Spacious Terrace and Communal Pool, within Renowned Golf and Sports Resort. 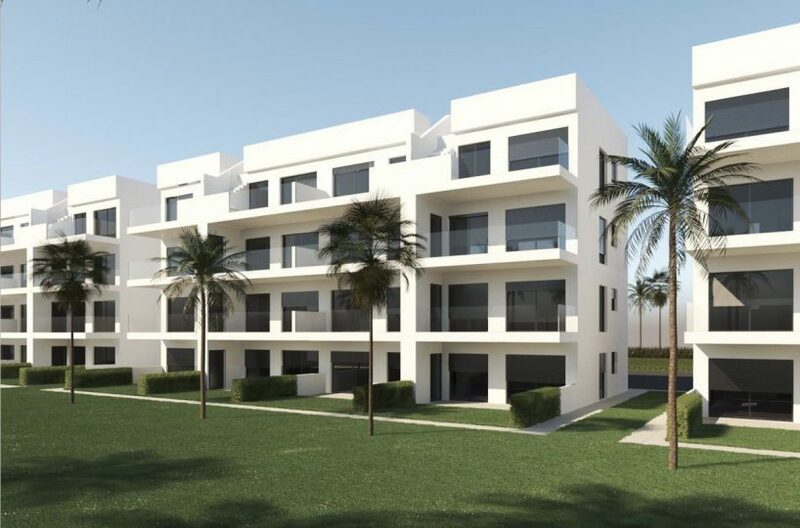 Exceptional Three Bedroom First Floor Luxury Apartment with Spacious Terrace and Communal Pool, within Renowned Golf and Sports Resort. 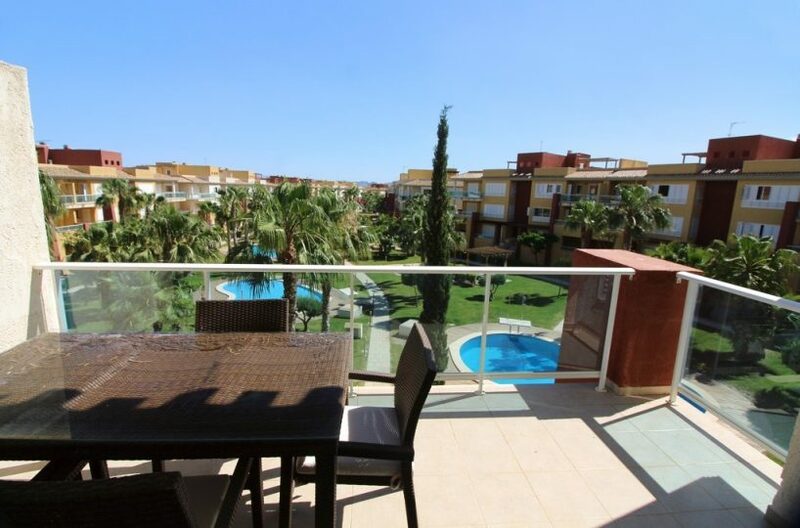 Outstanding Two Bedroom Ground Floor Luxury Apartment with Spacious Terrace, Garden and Communal Pool, within Renowned Golf Resort. 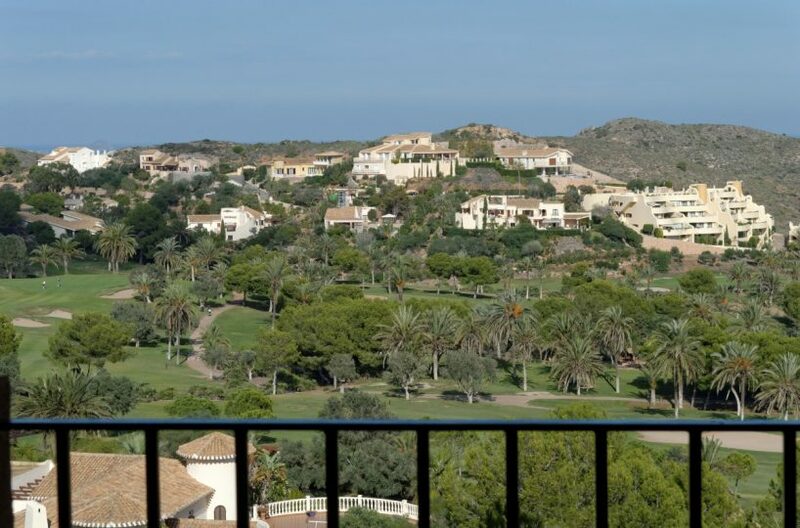 Exceptional Value Two Bedroom Penthouse Apartment with Roof Solarium on Established Golf Course Ready This Year. 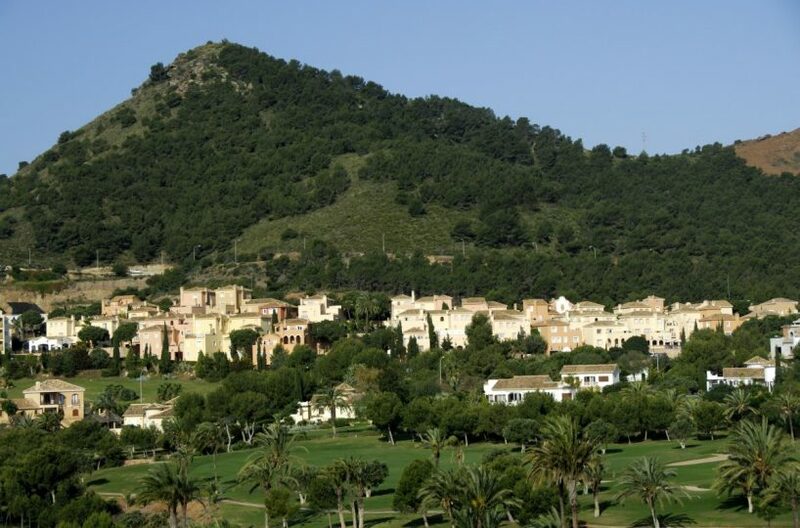 Exceptional Value Two Bedroom Apartment on Established Golf Course Ready This Year. Outstanding Value Two Bedroom Apartment on Established Golf Course Ready This Year. 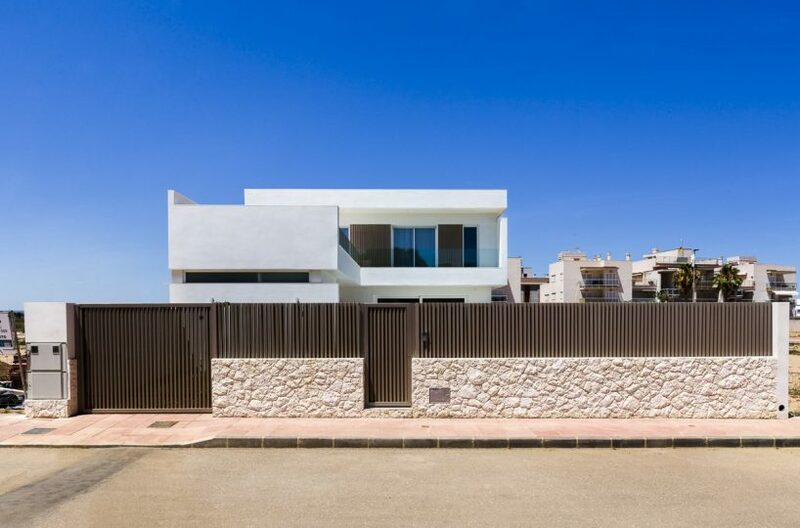 Beach Side Luxury Attached Villa on Corner Plot with Basement, Private pool, Roof Solarium and Private Garden 5 Minutes Walk to The Mar Menor and Beaches. 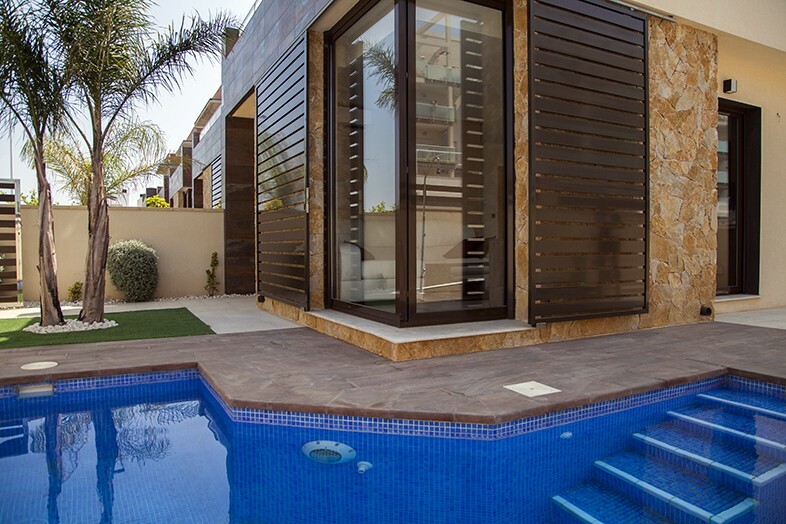 Beach Side Luxury Attached Villa with Basement, Private pool, Roof Solarium and Private Garden 5 Minutes Walk to The Mar Menor and Beaches. 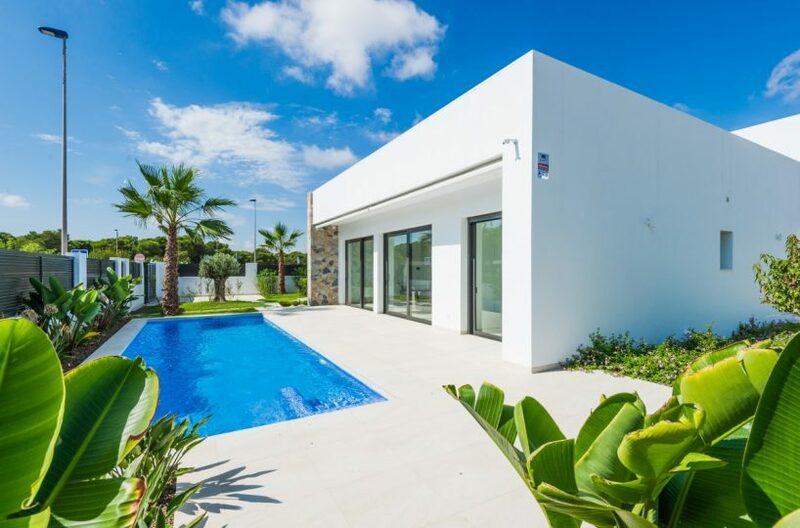 Luxury Detached Villa on Good Sized Plot with Pool, Close to Village and 20 Minutes from the Coast. Competitively Priced Two Bedroom Ground Floor Apartment with Communal Pool, Close to Town and Coast. 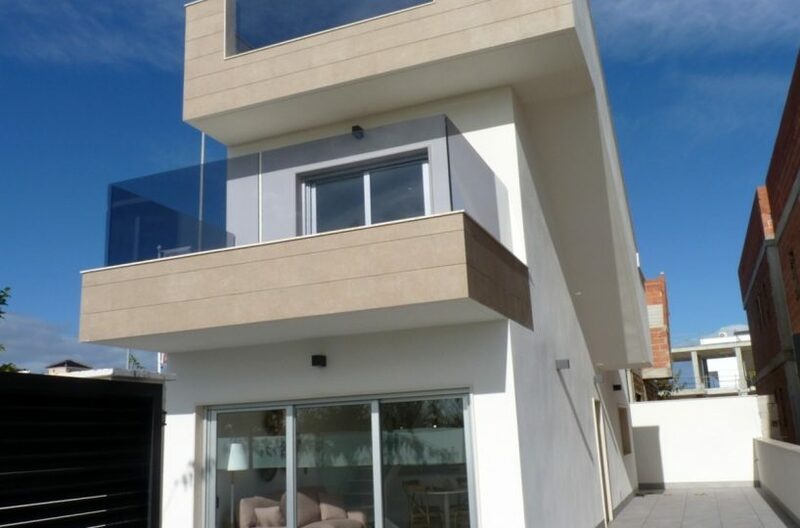 Great Priced Modern Detached Villa Close to Town and Coast with Private Pool and Parking. 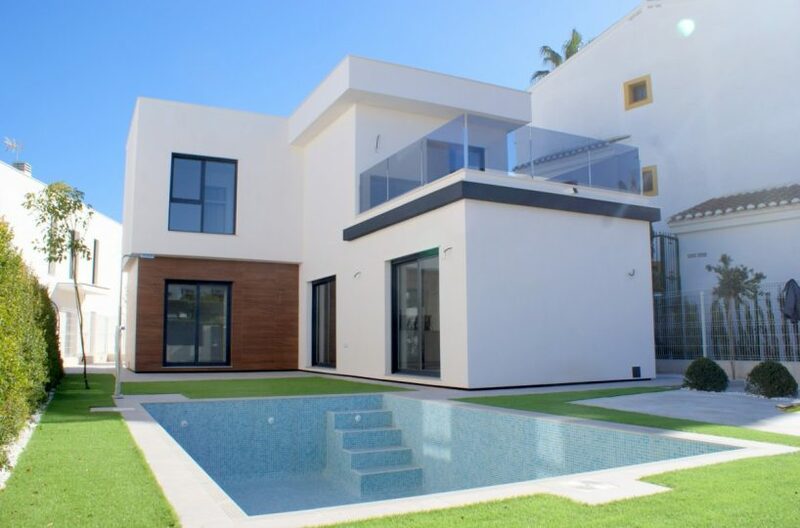 Super Priced Modern Detached Villa Close to Town and Coast with Private Pool and Parking. 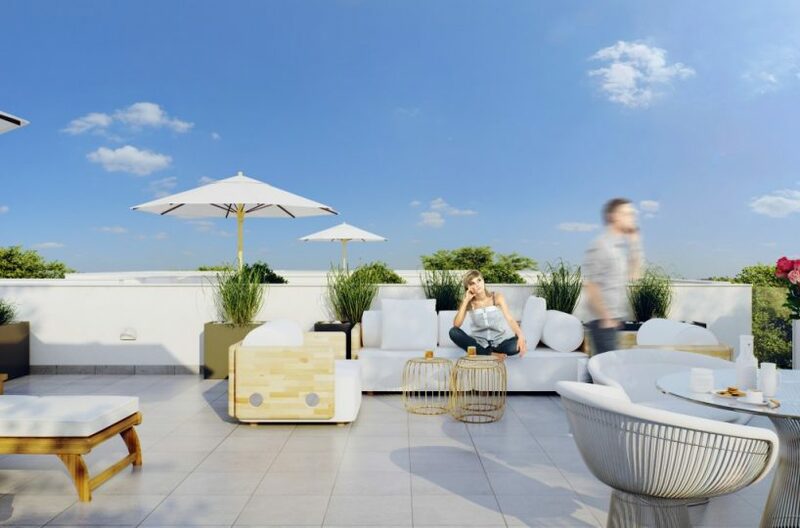 Hands-Free Investment - Fully Refurbished Three Bedroom Apartment within Premier Resort with Guaranteed Rental Returns. 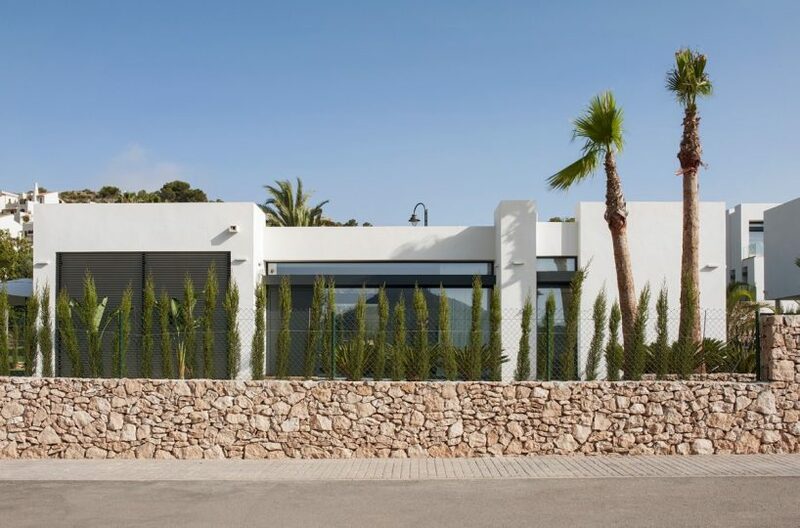 Key Ready Stunning One-Level Villa, 400m From Beaches, on Spacious Plot. 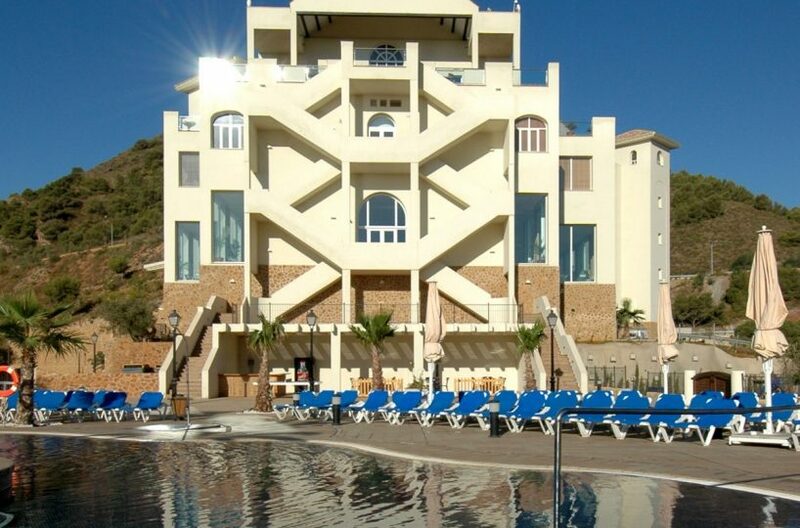 Sea Side Ground Floor Apartment with Large Solarium, within Seaside Town. 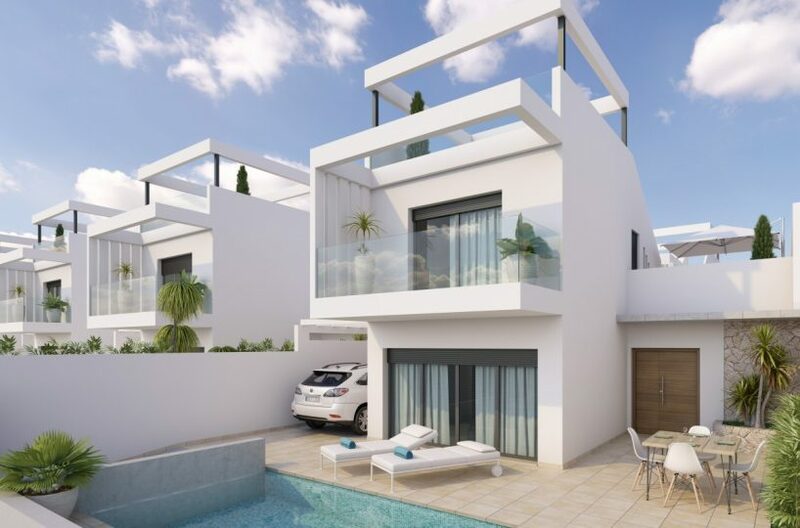 Contemporary Three Bedroom Detached Villa with Pool and Landscaped Garden Close to the Coast, Amenities and Sports Facilities. 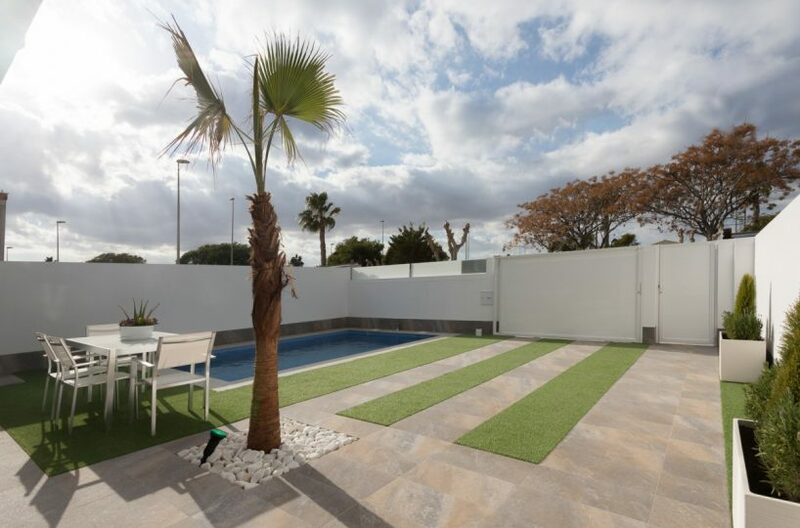 Modern Three Bedroom Detached Villa with Pool and Landscaped Garden Close to the Coast, Amenities and Sports Facilities. Well-Priced Three Bedroom Detached Villa with Pool and Landscaped Garden Close to the Coast, Amenities and Sports Facilities. 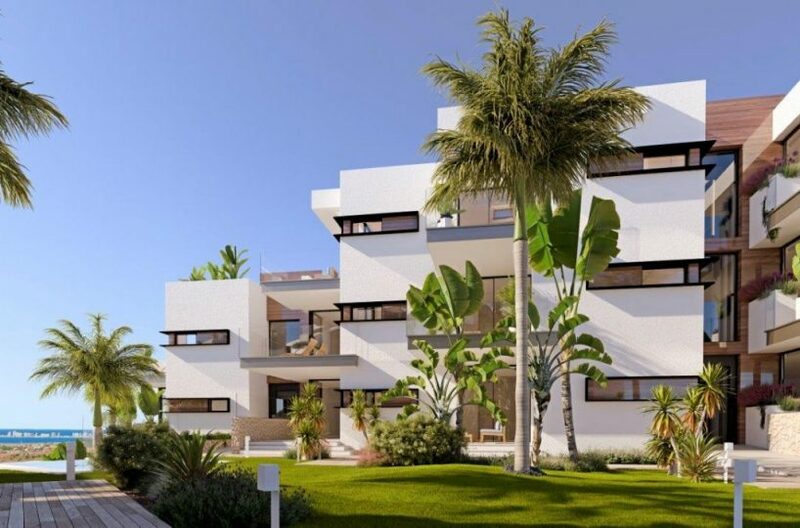 Amazing Value Bank Owned Boulevard View Apartment, Next to Golf Resort 10 Minutes from the Coast. 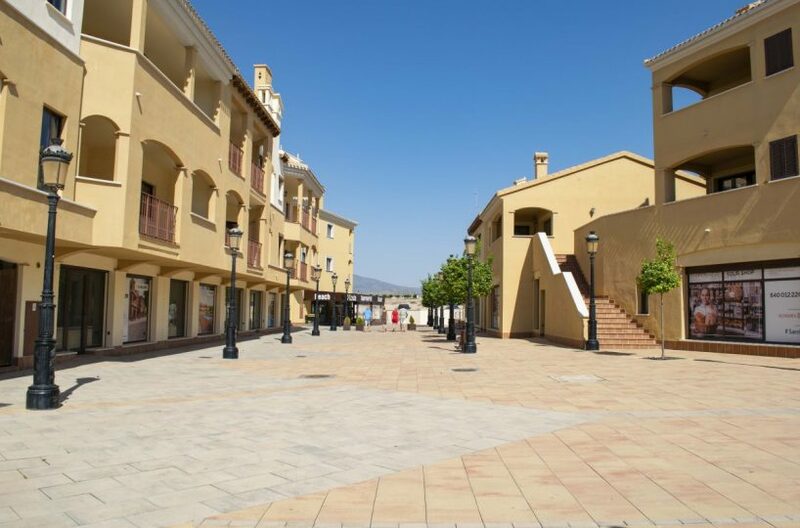 Outstanding Value, Bank Owned Boulevard View Apartment, 10 Minutes from the Coast. 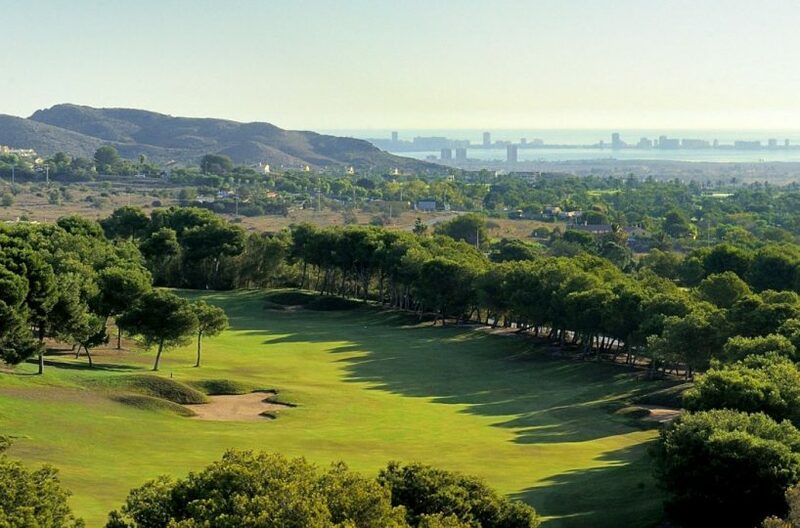 Outstanding Value, Bank Owned Golf View Apartment, 10 Minutes from the Coast. 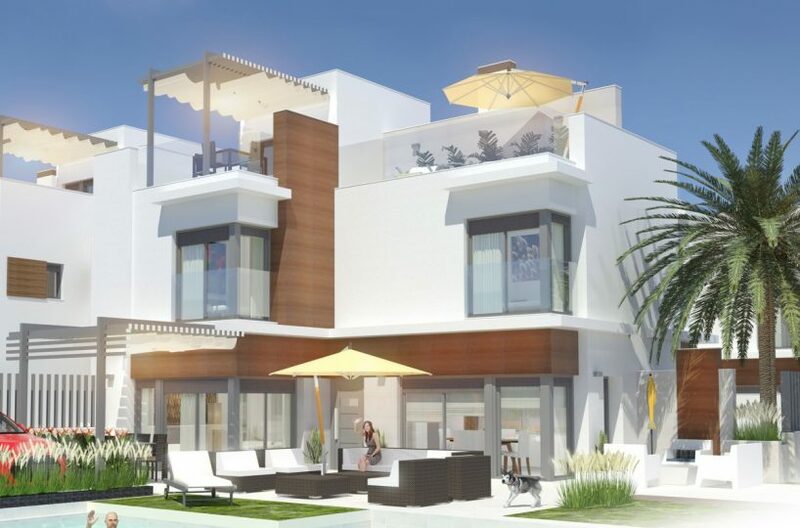 Ready to Move Into Brand New Detached Villa with Pool, 15 Minutes Walk to Mar Menor Beaches. 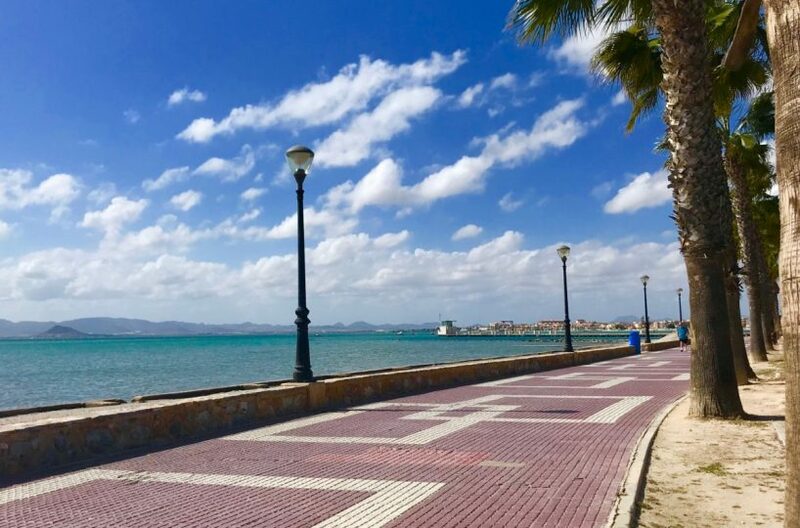 Investment Opportunity- Fully Refurbished Two Bedroom Apartment with Stunning Views, in Premier Resort with Guaranteed Rental Returns. 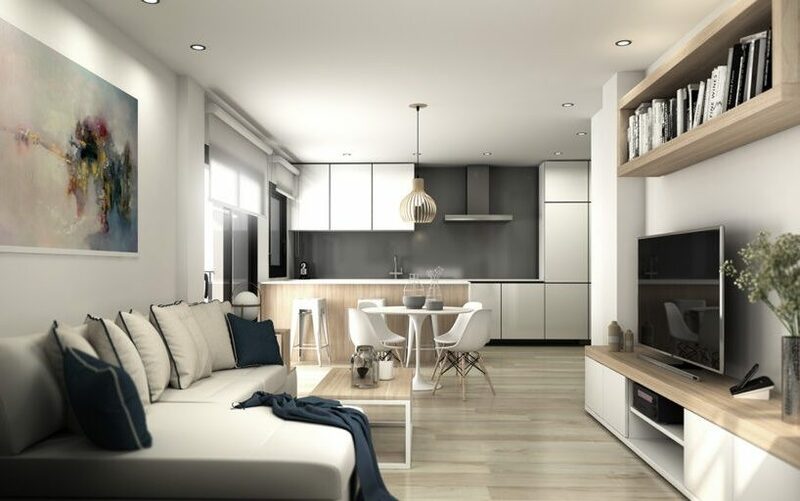 Easy Hands-Free Investment - Fully Furnished Three Bedroom Apartment within Premier Resort with Guaranteed Rental Returns. 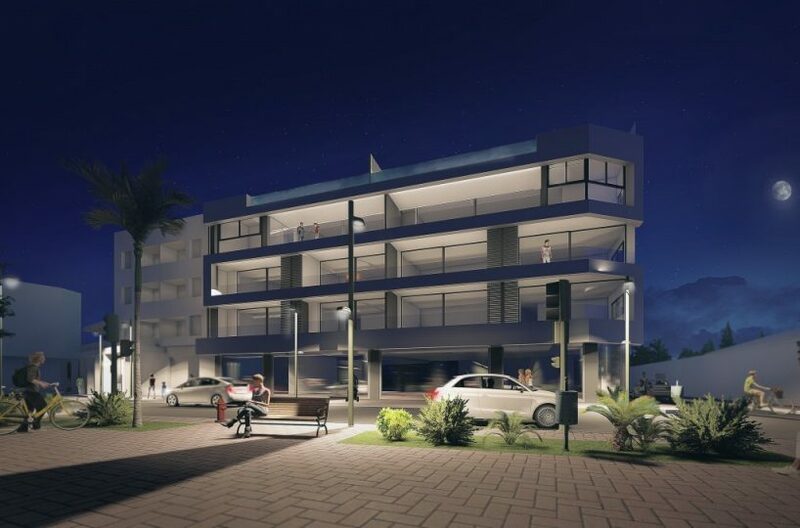 Investment Opportunity- Fully Refurbished Two Bedroom Apartment within Premier Resort with Guaranteed Rental Returns. 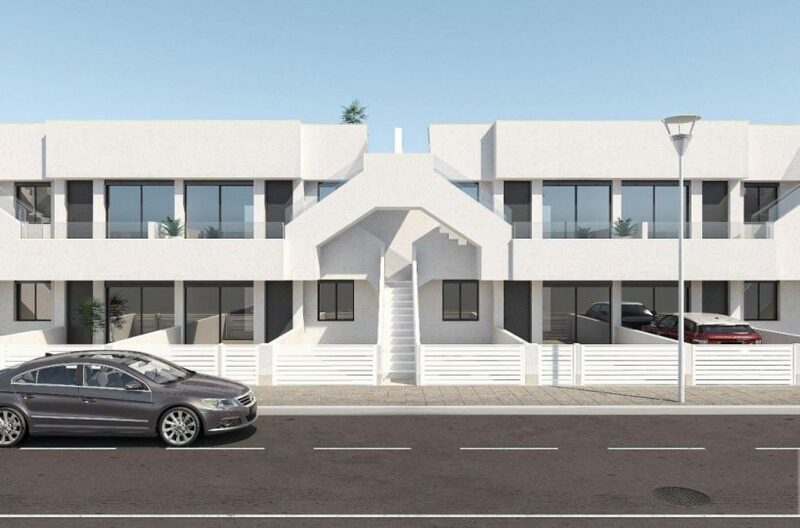 Easy Hands-Free Investment - Fully Refurbished Two Bedroom Townhouse within Premier Resort with Guaranteed Rental Returns. 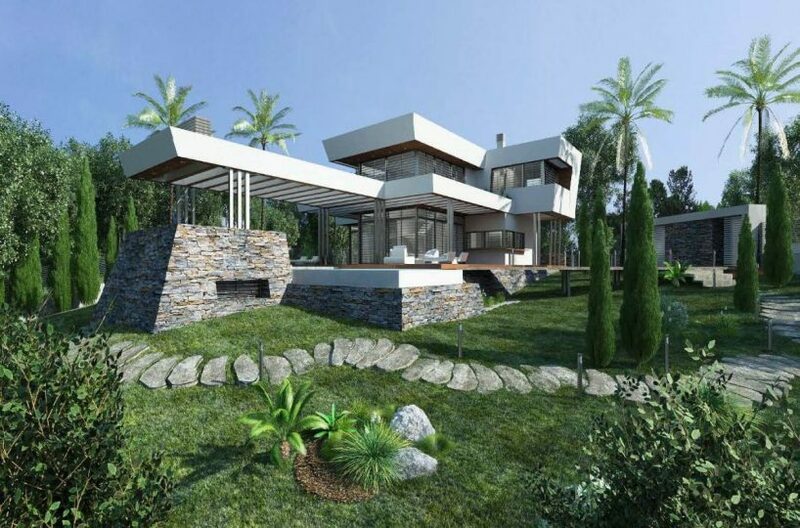 Luxury Contemporary Villa with Pool and Off-Road Parking. 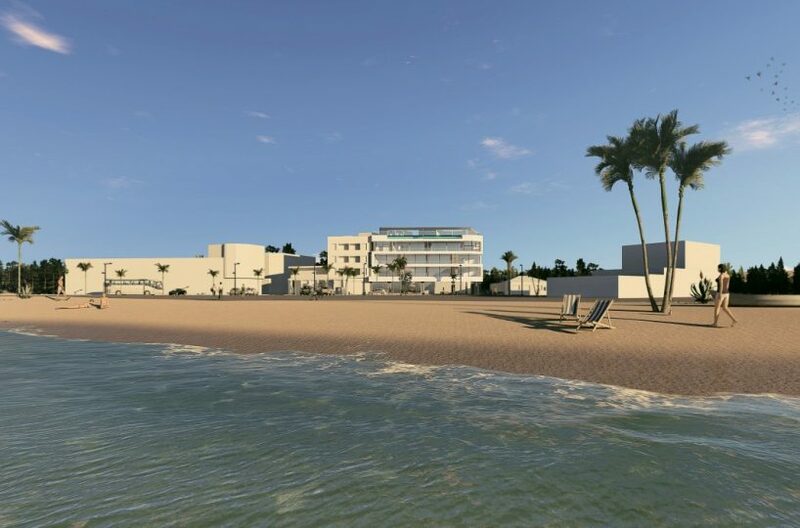 Luxury Beach Front Apartments with High-Quality Interiors. 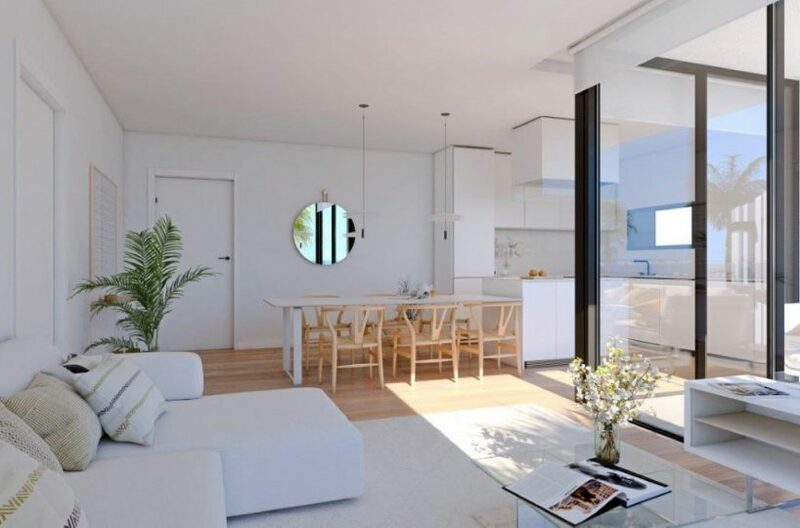 Beach Front Apartments with High-Quality Interiors. 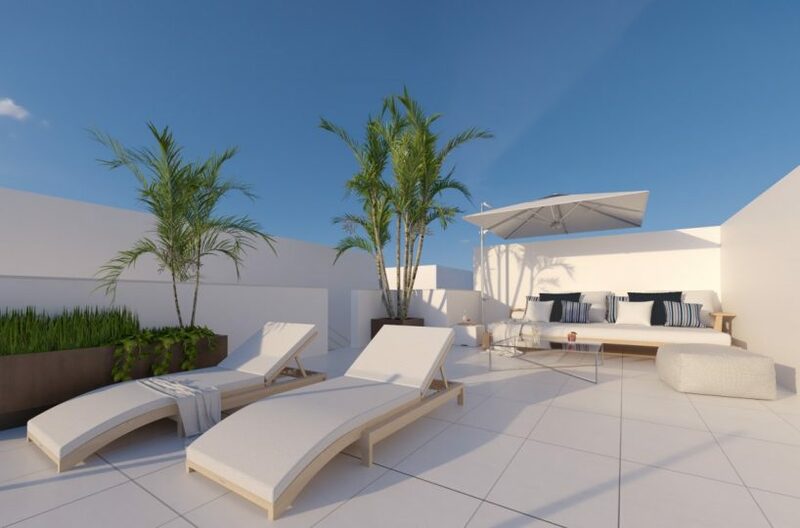 Key-Ready, Garden Apartment with Private Terrace, Offering Bright Modern Interiors. 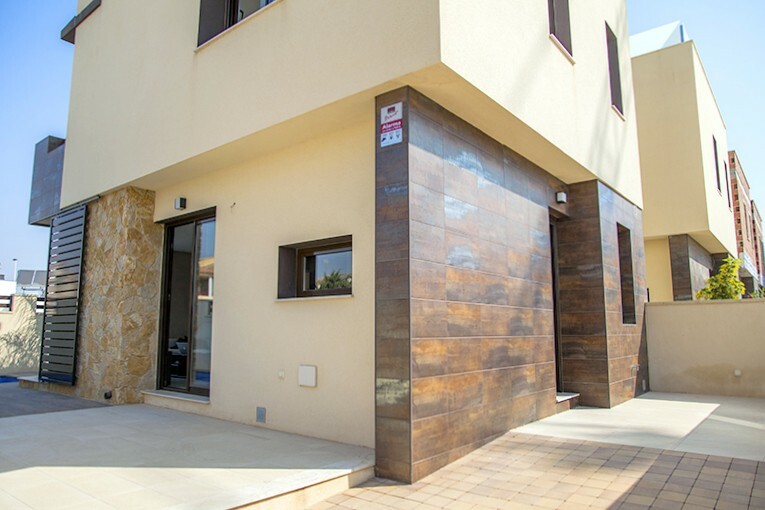 Stylish Open-Plan Semi-Detached Villa, Minutes From Roda Golf Resort. 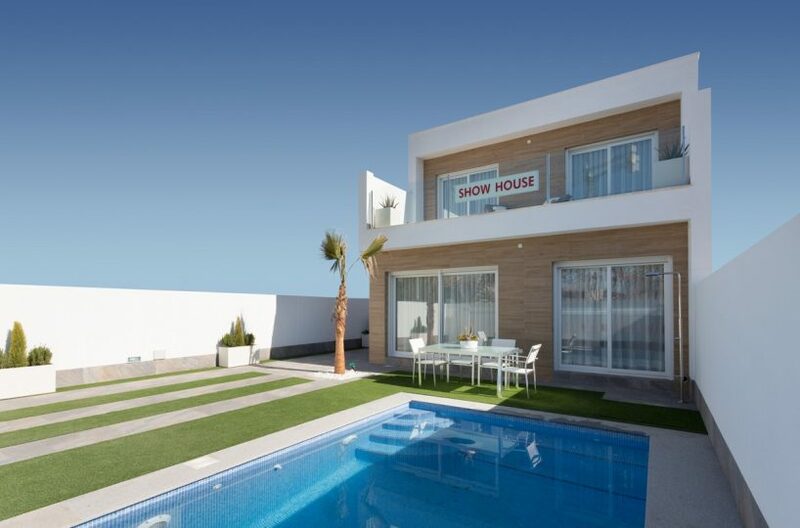 Modern Detached Villa 200m from the Beach with Private Pool and Roof Solarium. 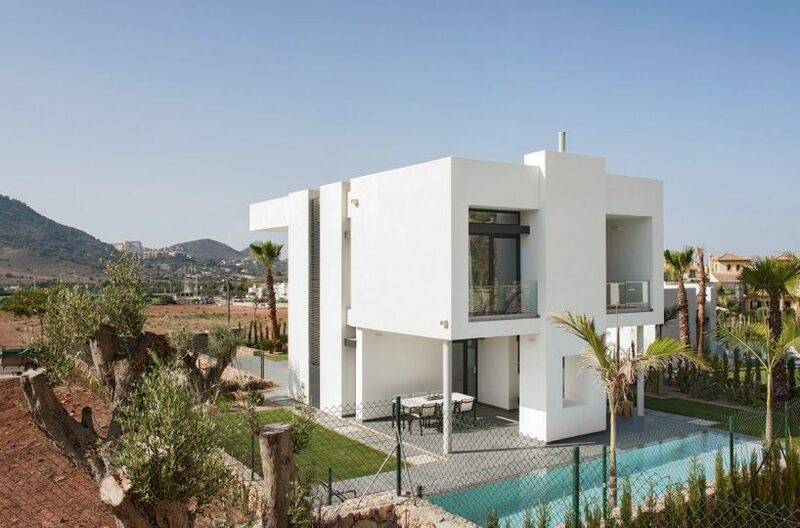 Modern Villa 200m from the Beach with Private Pool and Parking. 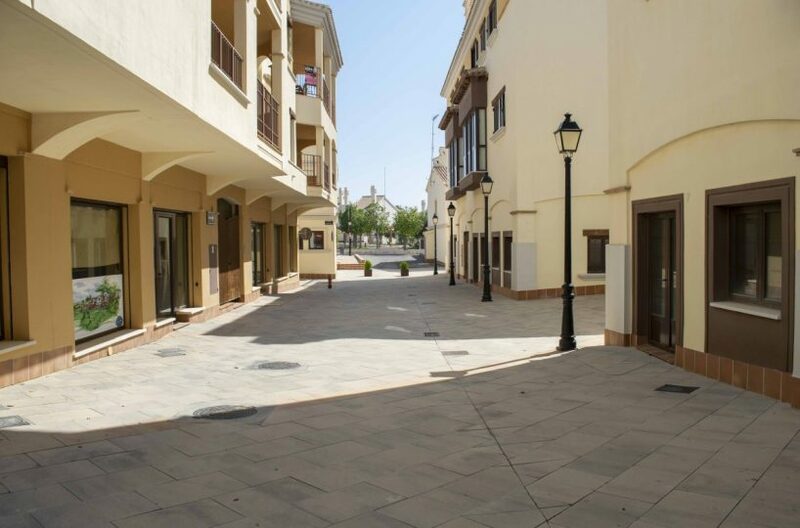 Hands-Free Investment - Fully Refurbished Three Bedroom Townhouse within Premier Resort with Guaranteed Rental Returns. 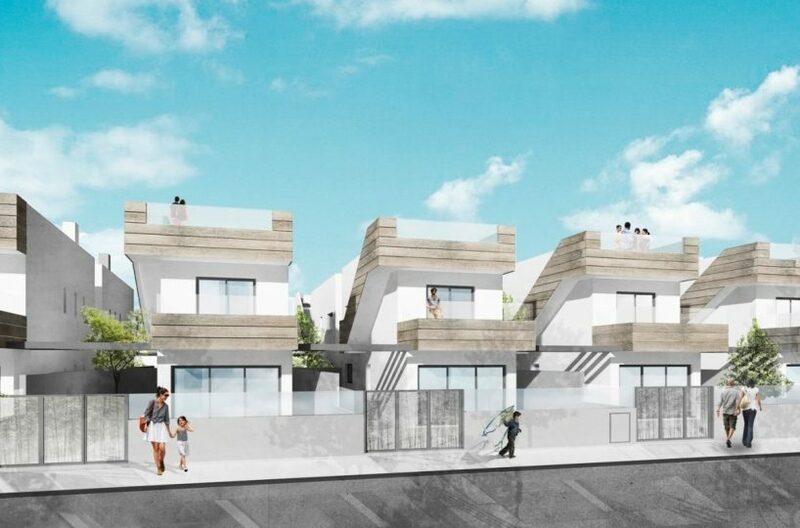 Hands-Free Investment - Fully Refurbished Two Bedroom Townhouse within Premier Resort with Guaranteed Rental Returns. 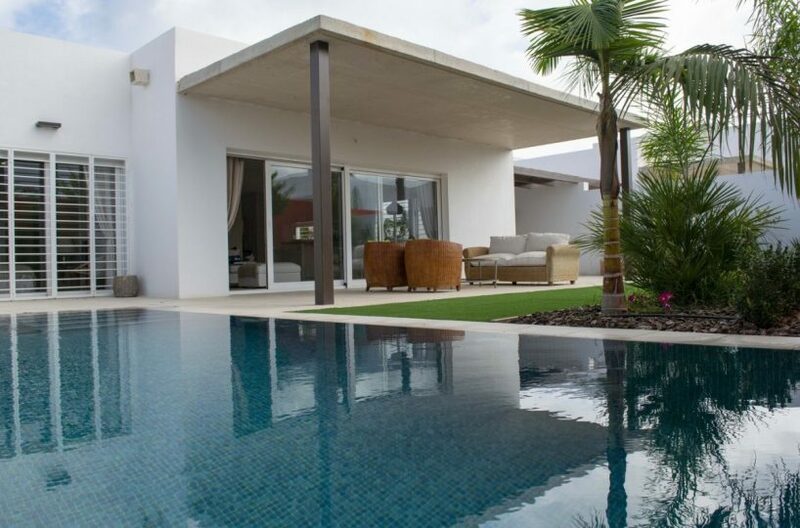 Contemporary Villa on Large Plot with Guest Residence and Pool. 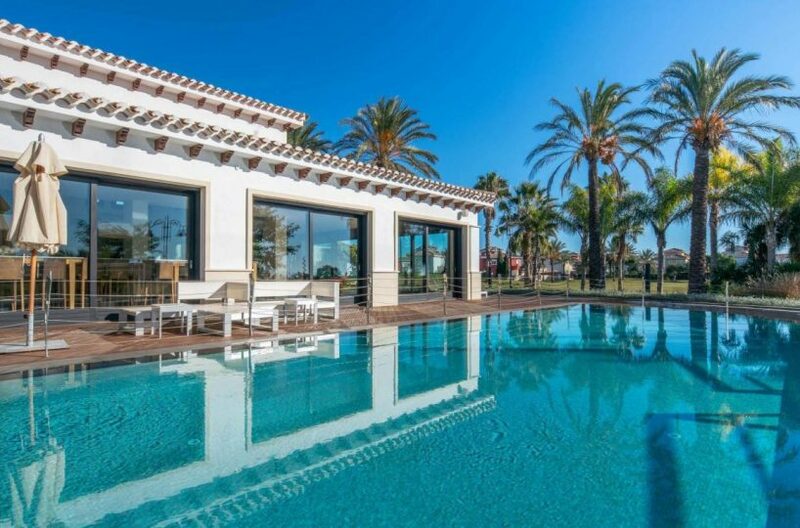 Stunning Bespoke Villa on Gated Golf Community. 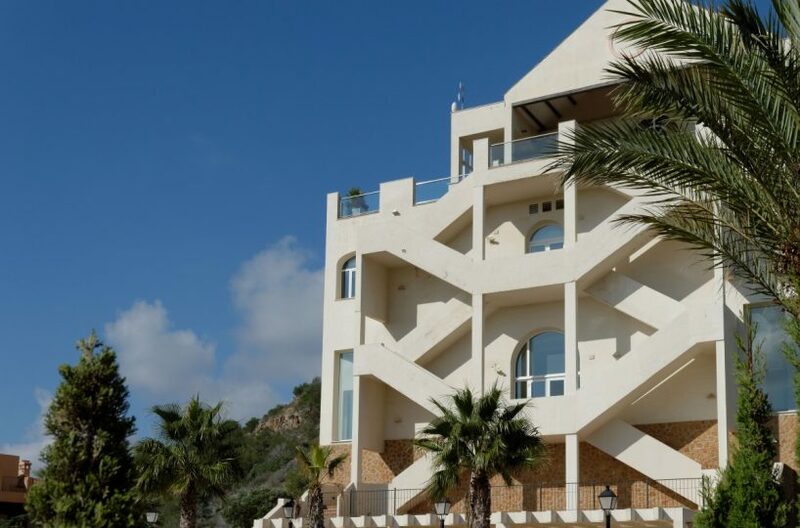 Contemporary Townhouse Close to the Sea and Many Amenities with Communal Pool. 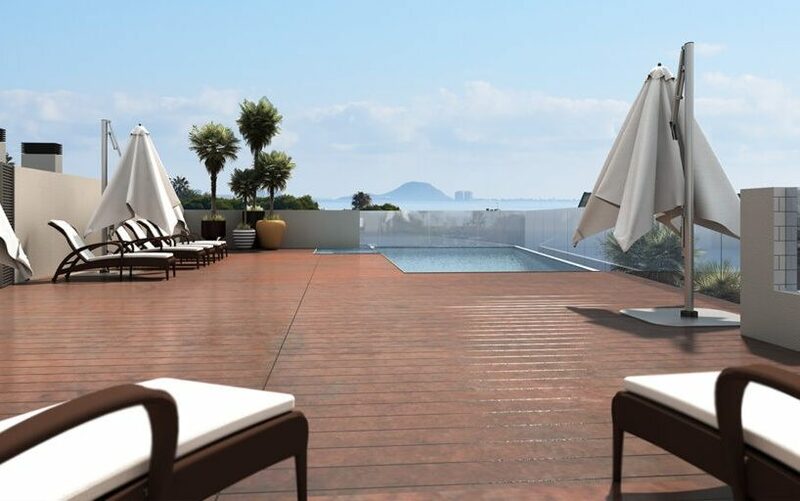 Hands-Free Investment - Fully Refurbished Two Bedroom Apartment within Premier Resort with Guaranteed Rental Returns. 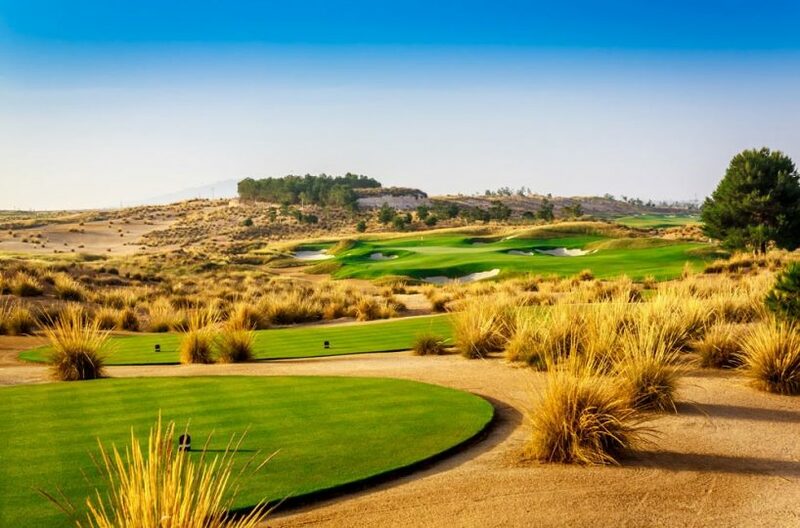 Bespoke Five Bedroom Luxury Villa on Premier Sports and Golf Resort. 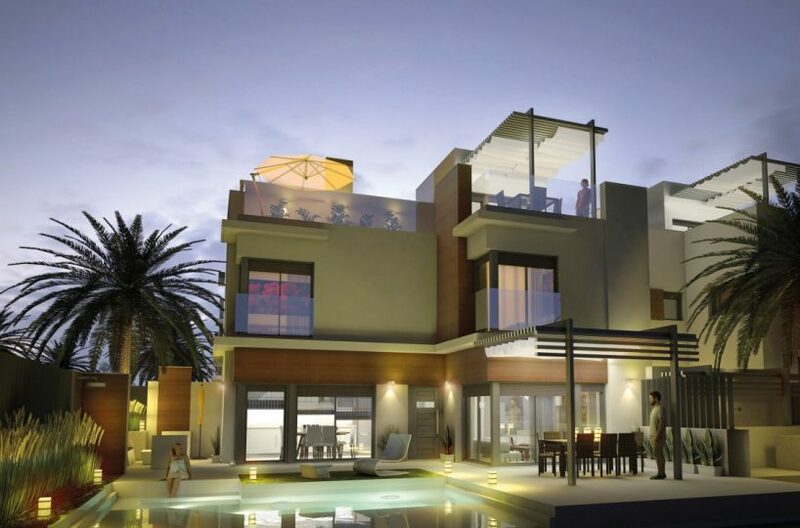 Luxury Apartments Close to Coast and Town with Solarium, Basement and Pool. 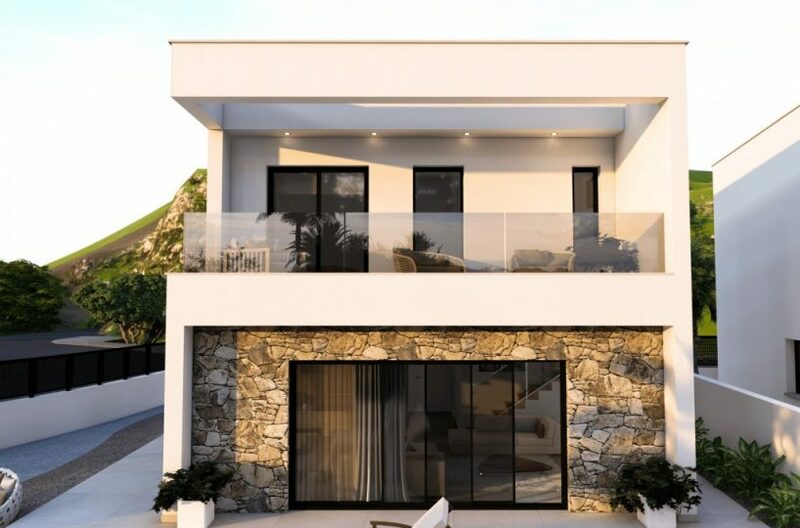 Last Remaining Luxury Villa on this Development, Close to Coast and Town with Solarium, Basement and Pool. 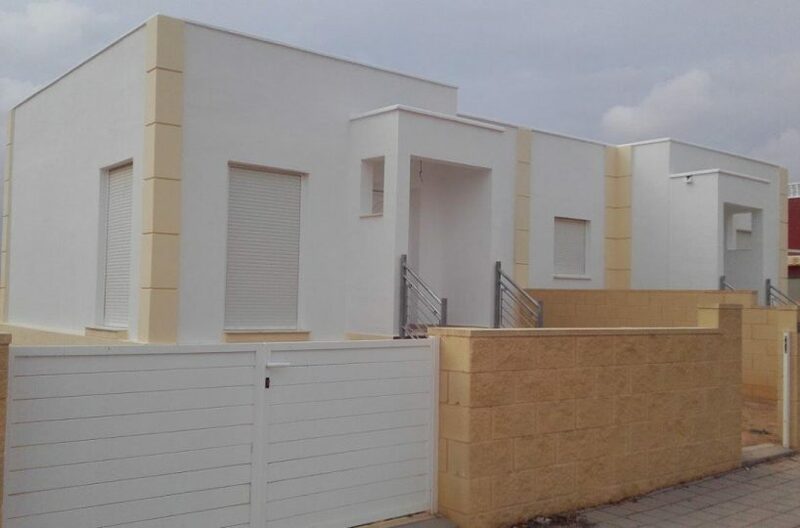 Excellent Value Key Ready Semi-Detached Villa Close to Golf and 15 Minutes from the Coast. Amazing Value Key Ready Detached Villa with Basement and Solarium, Just 15 Minutes from the Coast. Super Value Key Ready Villa Close to Golf and 15 Minutes from the Coast. 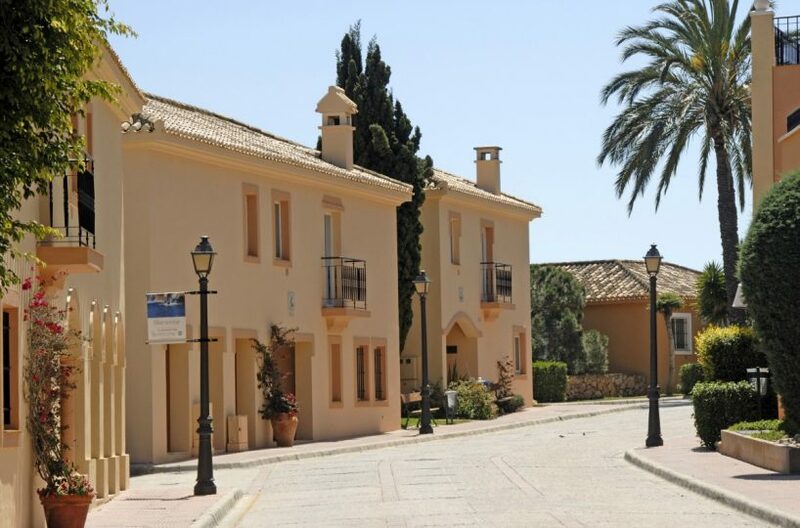 Fantastic Value Key Ready Semi-Detached Villa Close to Golf and 15 Minutes from the Coast. 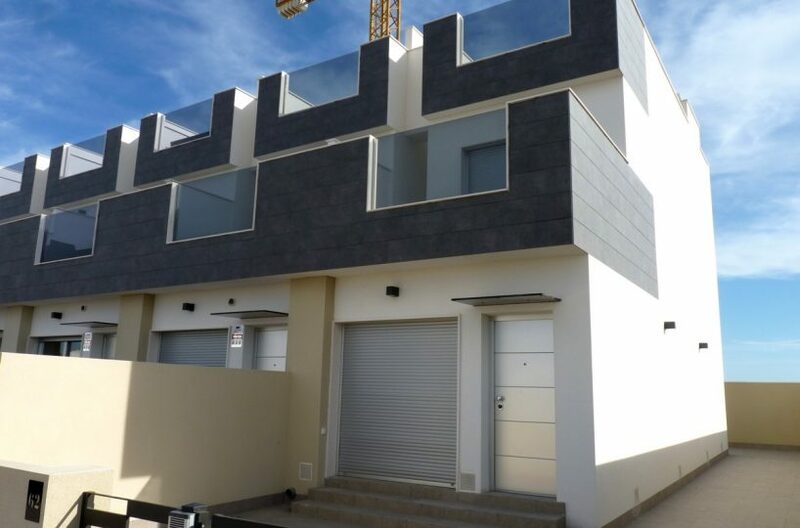 Key Ready, Amazing Value Townhouse with Solarium, Basement and Garden, Just 15 Minutes from the Coast. Key Ready, Fantastic Value Detached Villa Close to Golf and 15 Minutes from the Coast. Key Ready and Super Value Villa Close to Golf and 15 Minutes from the Coast. 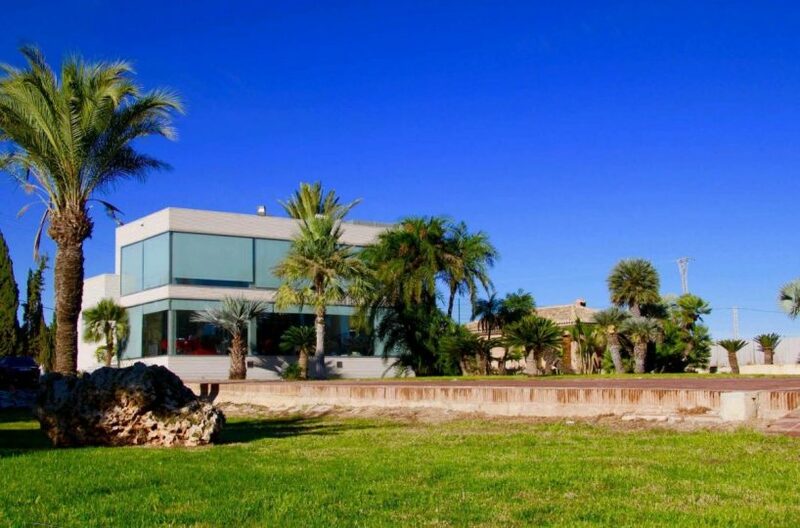 Exceptional Value Key Ready Detached Villa with Basement and Solarium, Just 15 Minutes from the Coast. 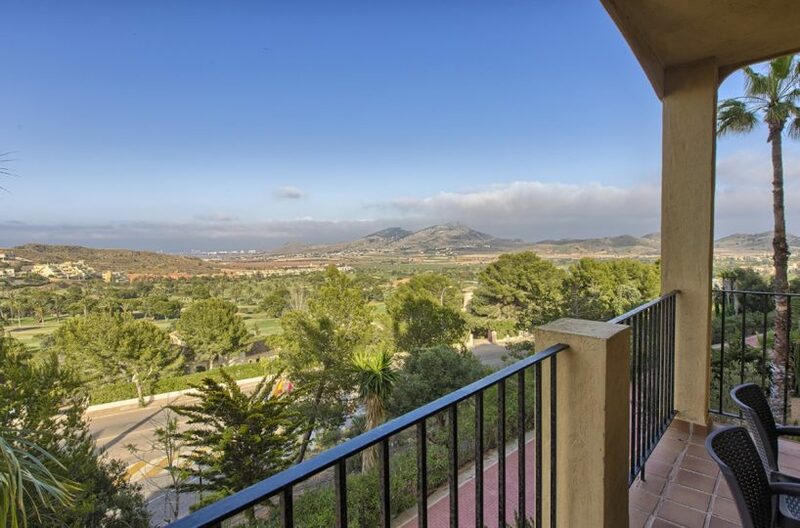 Bank Owned, Well Priced Townhouse on Gated Golf Resort, with High-Spec Finishes. 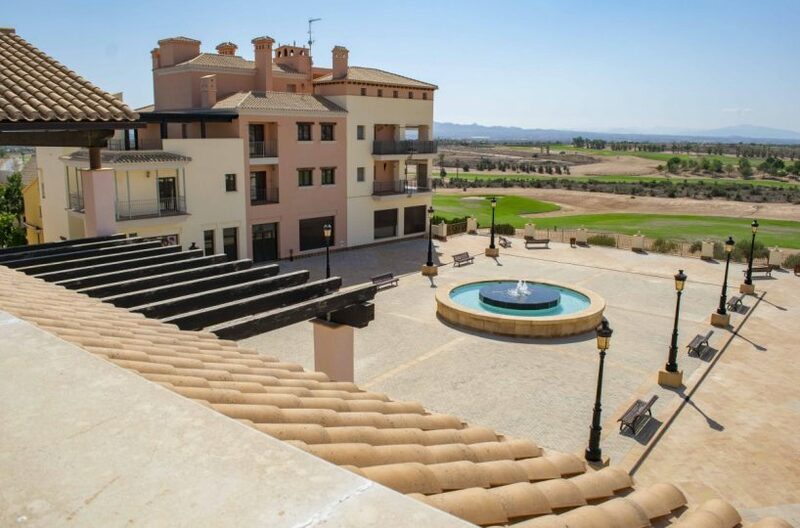 Bank Owned, Amazing Value for Money Townhouse on Gated Golf Resort, with High-Spec Finishes. Incredible Price for Bank Owned, Three Bedroom Key-Ready First Floor Apartment with Communal Pool, Within Established Golf Community. 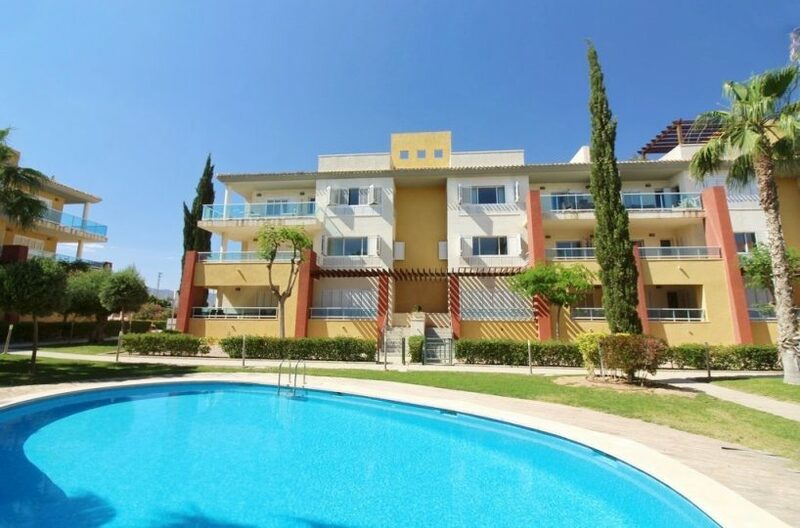 Bank Owned, Under Market Value, Key-Ready Second Floor Apartment with Communal Pool, Within Gated Golf Community. 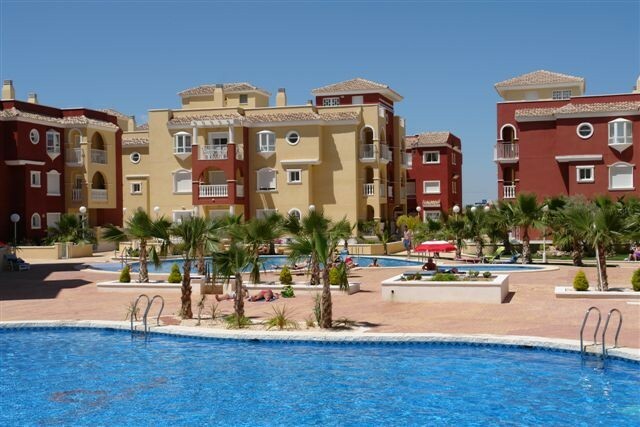 Amazing Value, Bank Owned, Key-Ready First Floor Apartment with Communal Pool, Within Gated Golf Community. 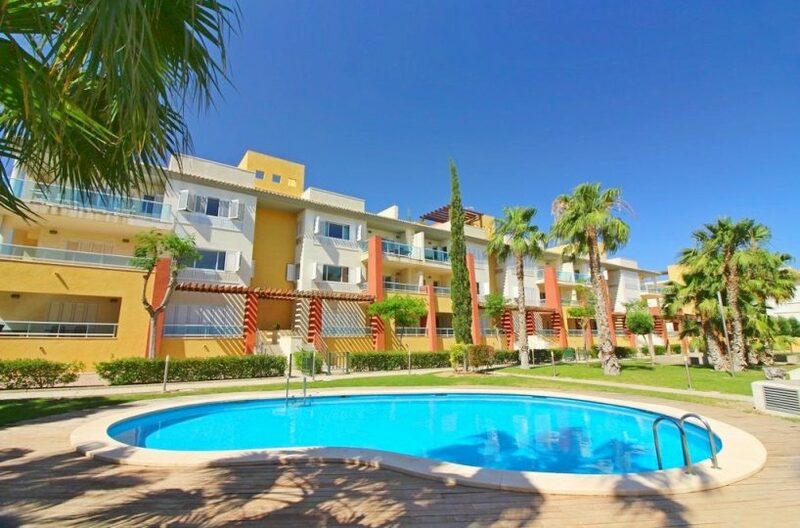 Super Priced, Under Market Value, Key-Ready Apartment with Communal Pool, Within Golf Community. 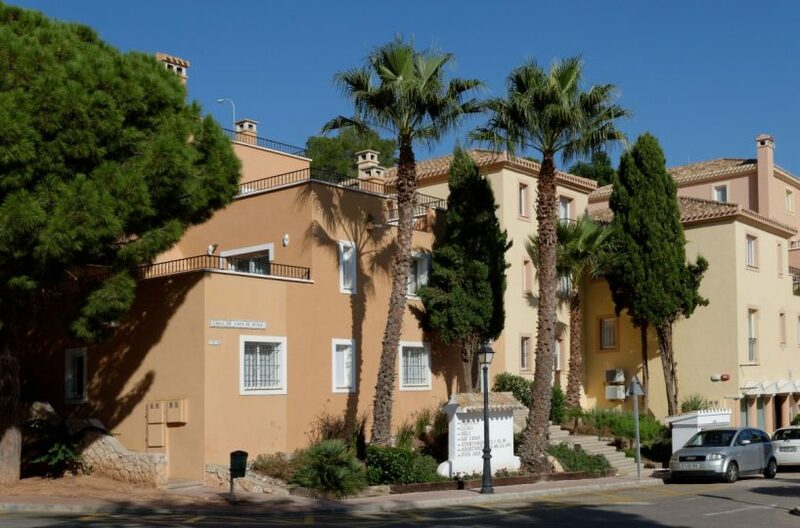 Outstanding Value, Bank Owned, Key-Ready Second Floor Apartment with Communal Pool, Within Gated Golf Community. 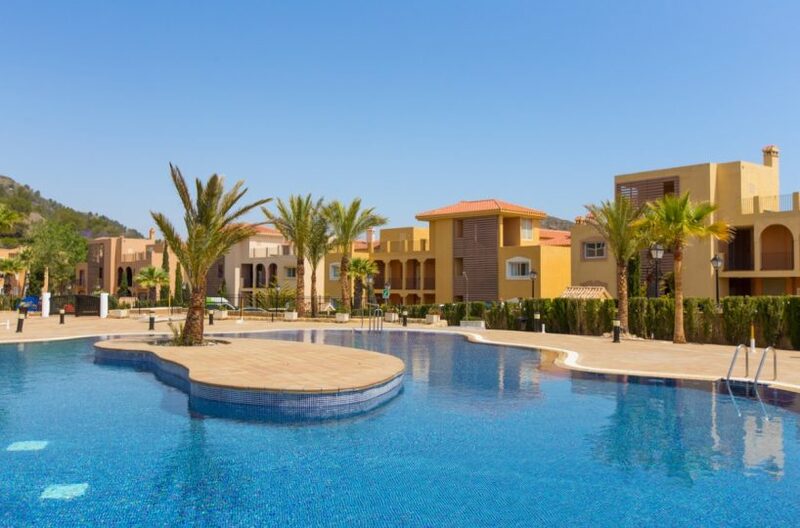 Bank Owned and Currently at Outstanding Value, Key-Ready Ground Floor Apartment with Communal Pool, Within Gated Golf Community. Super Value, Bank Owned, Key-Ready First Floor Apartment with Communal Pool, Within Established Golf Community. 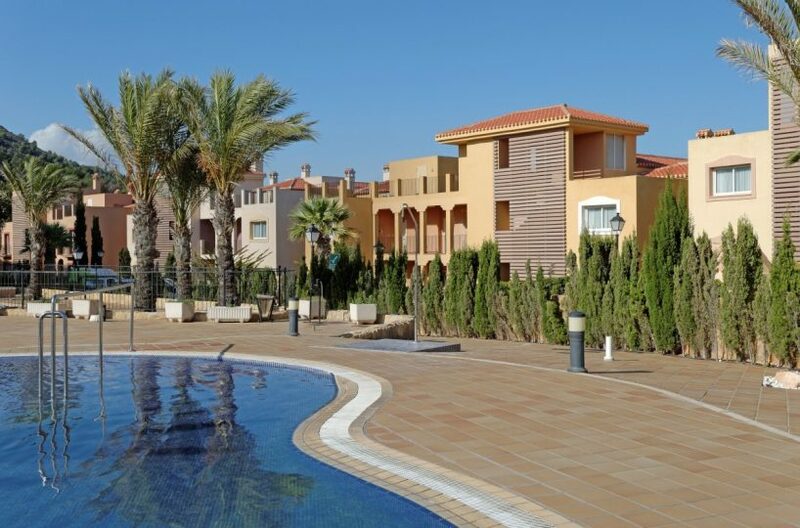 Bank Owned, Heavily Discounted, Key Ready Ground Floor Apartment with Large Terrace and Communal Pools on Gated Golf Resort. 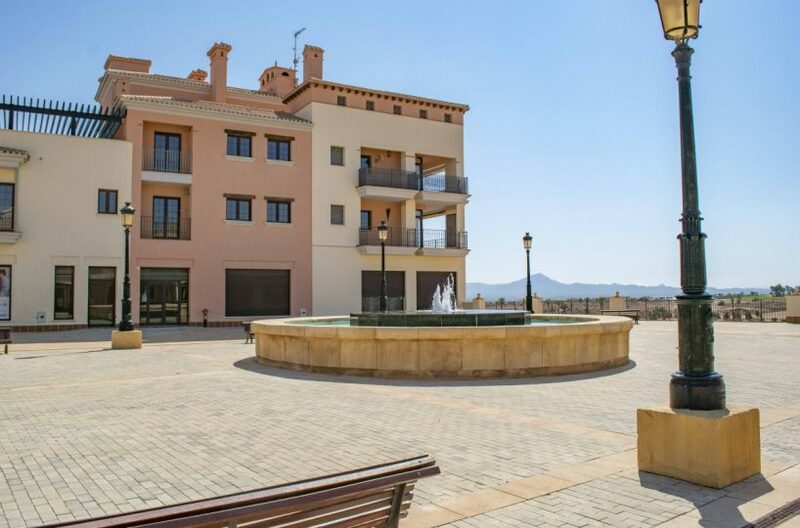 Amazing Value for Money, Key Ready First Floor Apartment, Offering High-Spec Finishes and Communal Pools on Gated Golf Resort. 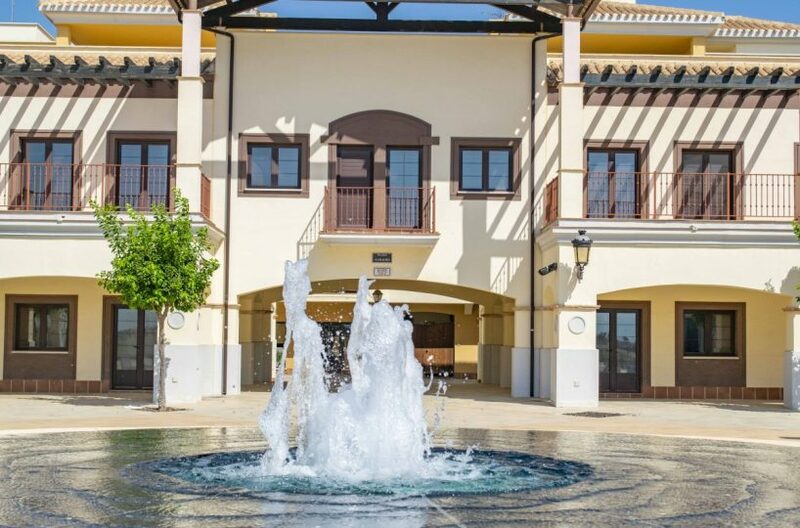 Great Value for Money, Key Ready Ground Floor Apartment, Offering High-End Finishes and Communal Pools on Gated Golf Resort. 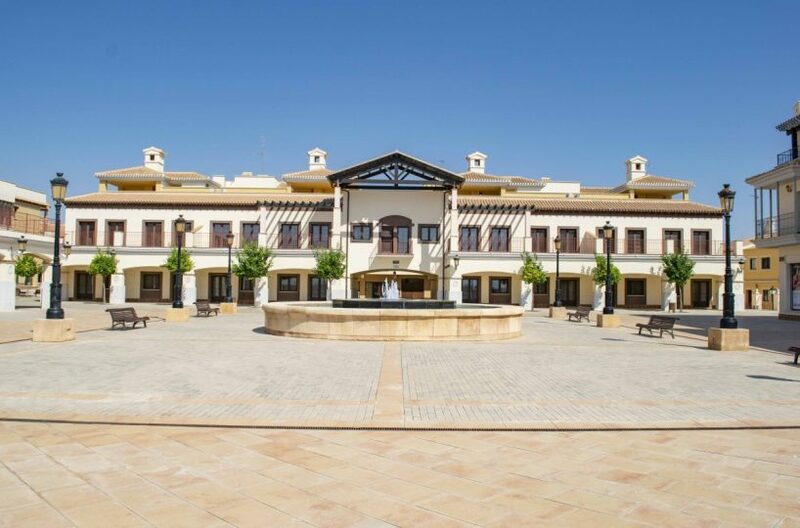 Bank Owned, Super Value First Floor Apartment, Offering High-End Finishes and Communal Pools on Gated Golf Resort. 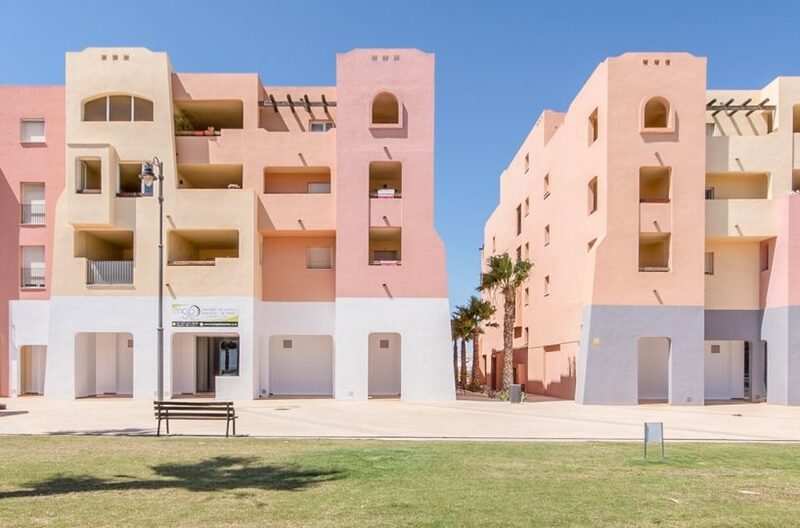 Fantastic Value for Money, Key Ready First Floor Apartment, Offering High-Quality Finishes and Communal Pools on Gated Golf Resort. Fantastic Value, Bank Owned Ground Floor Apartment with Spacious Terrace and 8 Communal Pools. 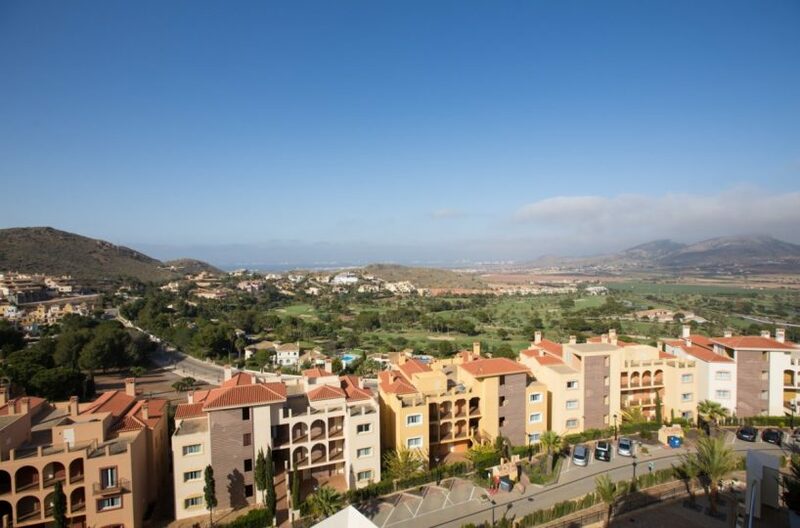 Amazing Value, Key Ready First Floor Apartment, Offering High-Quality Finishes and Communal Pools on Gated Golf Resort.